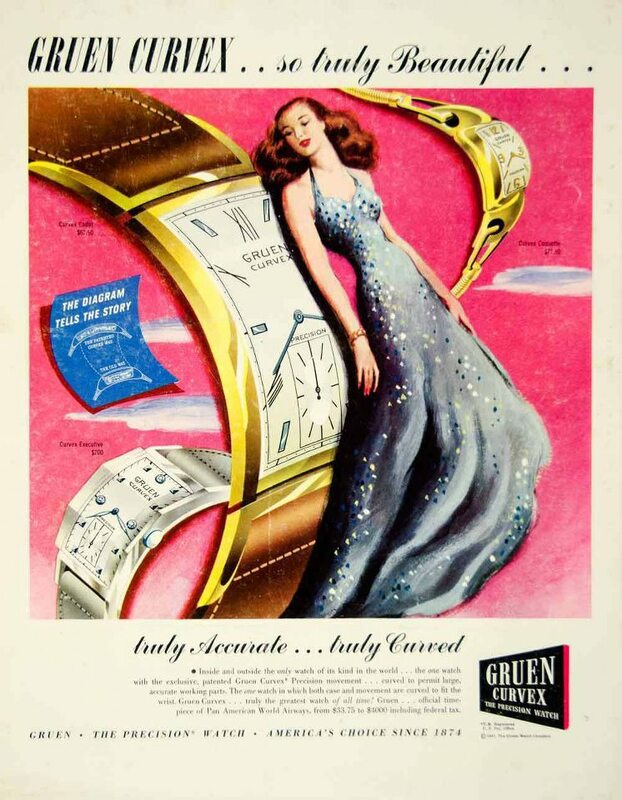 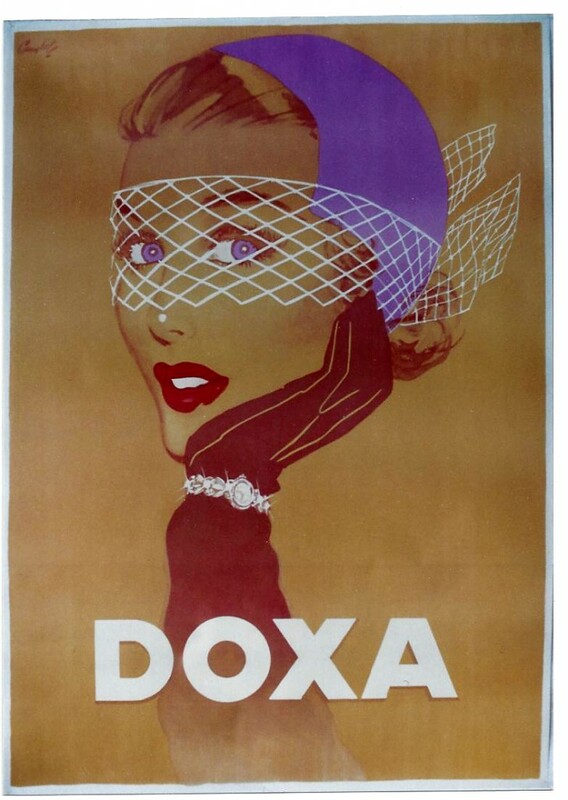 Blue eyes, matching net hat, red lipstick and diamond-encrusted cocktail watch worn over a black glove: This “Doxa” wristwatch poster captures the lost elegance of the mid 20th century. 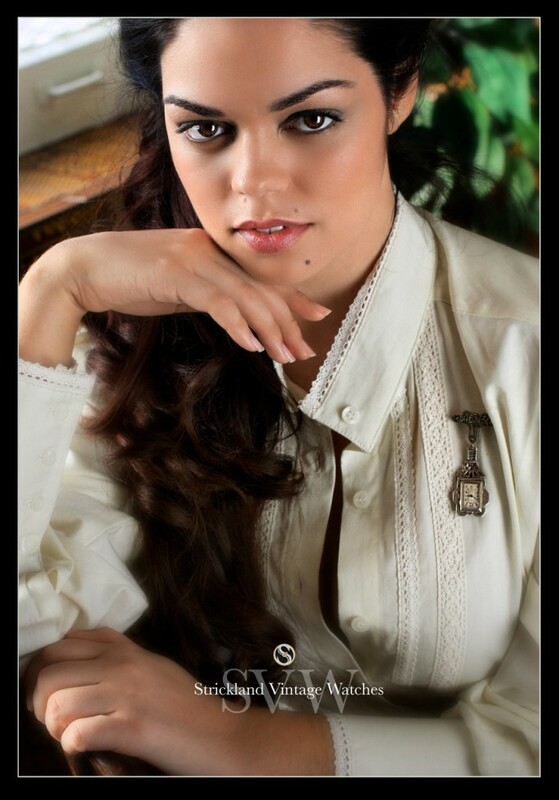 Heartfelt congratulations to SVW Calendar model Jason Tuminski and his wife Danielle on the birth of their beautiful first child, Annie Rose! 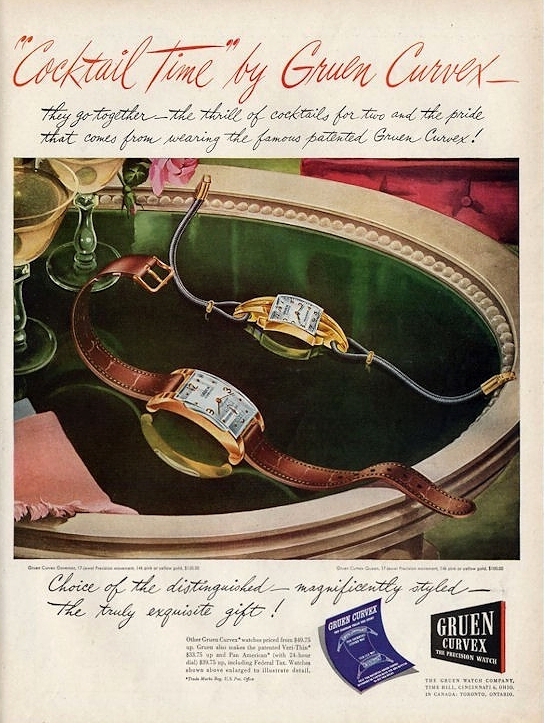 Father, mother and daughter are doing quite well and are busy planning their adventures together. Jeruel Photography captured this moment of Annie and Jay shaking hands for the first time. 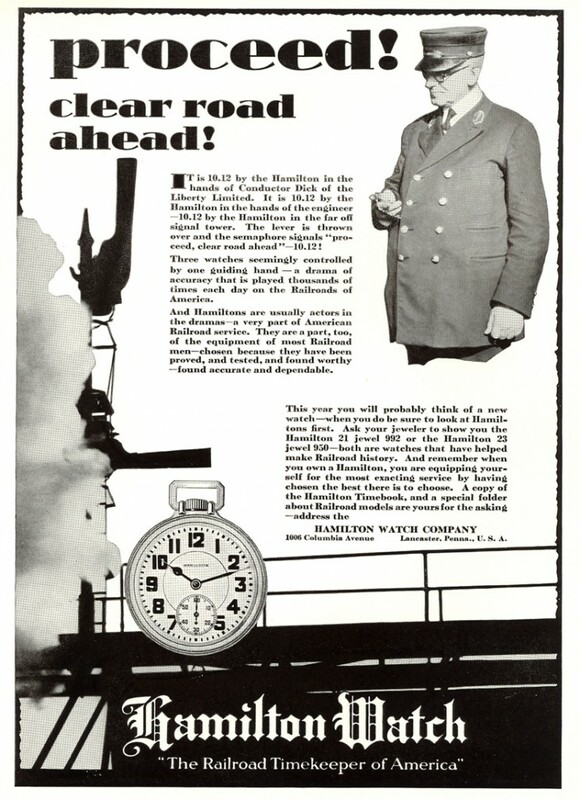 1932 Hamilton Watch Company pocket watch ad touting the Hamilton 21 jewel “992″ and 23 jewel “950″ models specifically designed for railroad use. 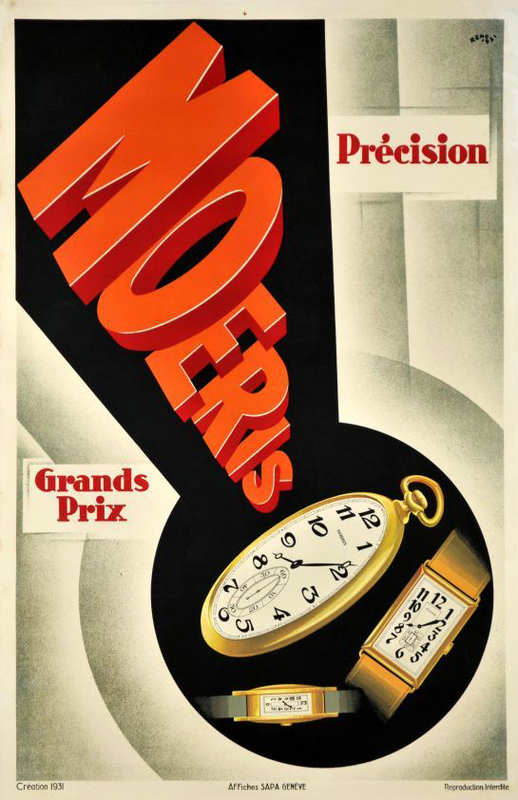 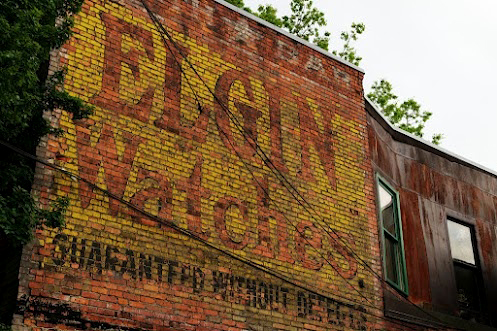 Conductors, engineers and trainmasters bet their lives on American-made timepieces during this golden age of watchmaking.